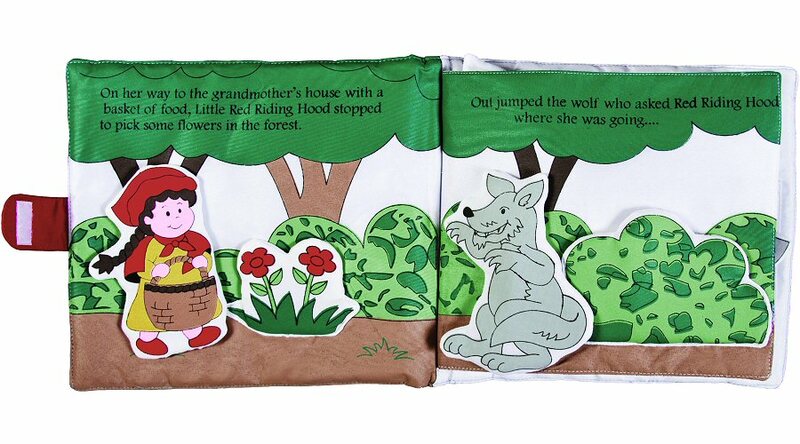 Your kids will love interacting with the story of Little Red Riding Hood in their very own cloth activity book. 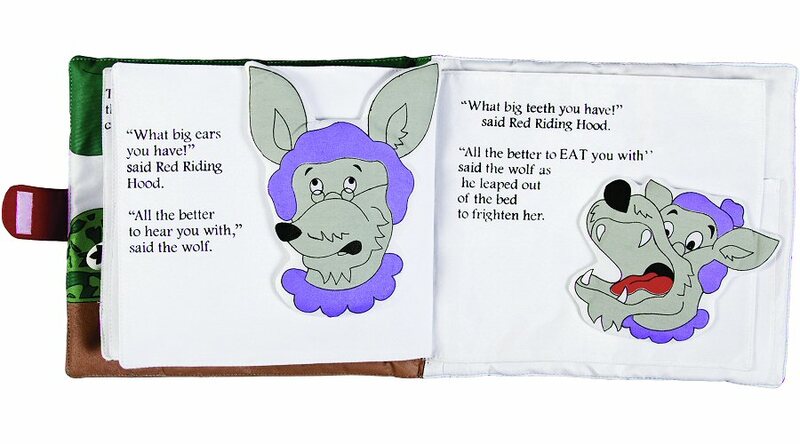 With soft fabric pages and amazing embroidered detail on the front, this My Little Red Riding Hood activity book has movable puffy pieces that let kids act out the story right on the pages. The words to this classic story are printed on each page, encouraging an early love of reading as kids read along and interact with the story. Moving pieces, tucking them in here and there, and peeking behind special flaps invite engagement with this classic story book and will have your child wanting to read it again and again. 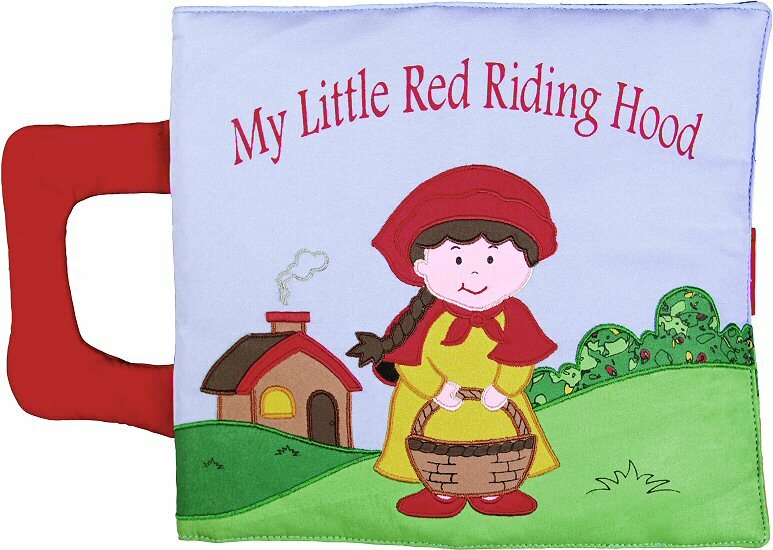 Hand-crafted and keepsake quality, this My Little Red Riding Hood cloth activity book has a Velcro-style closure and a pocket on the very last page for storage, making it perfect for taking to Grandma's house or as a great baby shower or birthday gift. My Three Little Pigs cloth activity book has movable puffy pieces that let kids act out the story right on the pages.